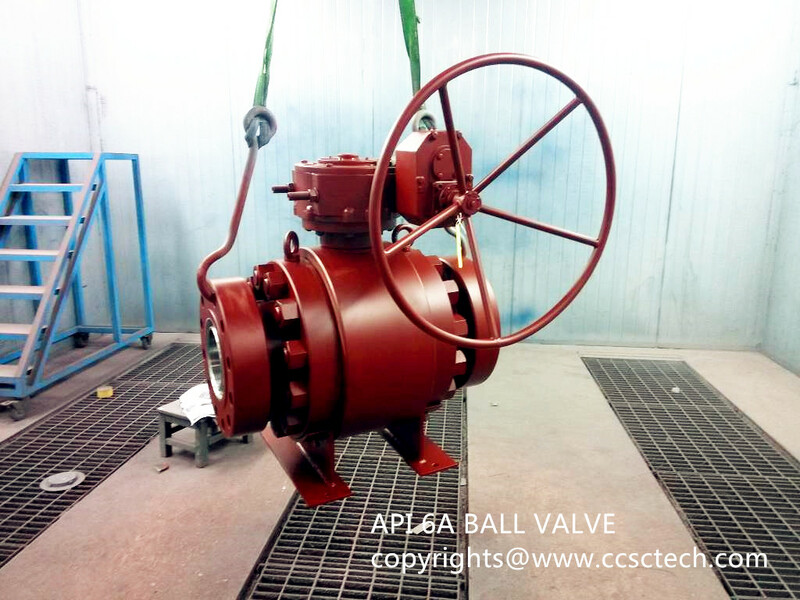 API 6A Ball valve is the very important equipment on oilfields and it is usually installed on the pipeline, manifolds, pressure vessels, wellhead Christmas tree etc. API 6A ball valve is a kind of Trunnion ball valve with API 6A flange connection and designed and manufactured in accordance with API spec. 6a standard. All CCSC Technology API 6A ball valves are easy to operate and maintain. The operation methods can be chosen as hand wheel operation, hydraulic operation and electric actuator.